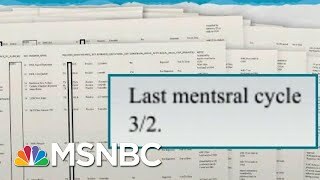 Beyond horrifying: Rachel Maddow reports exclusively on details of a newly obtained spreadsheet kept by the Trump administration's Office of Refugee Resettlement led by anti-abortion activist Scott Lloyd. The 28-page spreadsheet tracks the pregnancies of unaccompanied minor girls. 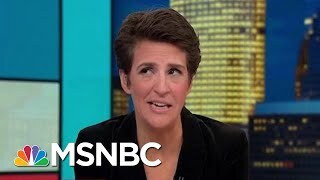 Girls as young as 12 who were raped and had requested abortions were being effectively blocked from leaving the shelters to obtaining medical care.